In this episode, Andrea and Eric talk with Steve Taylor (the team dietitian) about how to achieve sustainable results. The group discuss methods, strategies, and attitudes that facilitate the process of goal achievement and increase the likelihood results will be maintained once they are reached. How does your emotional state affect your decision-making? How can you create an environment that supports your success? 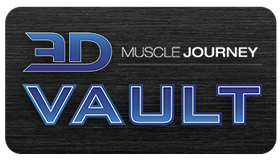 When building a nutrition plan for yourself or your clients, what non-nutritional factors should this plan be designed around? If you are burned-out on your current training routine, what can you do to increase your enjoyment? 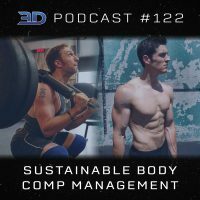 If you are someone who wants to lose body fat and keep it off long-term, a competitive athlete looking for strategies to help you manage your body composition in the off-season, or a coach who works with either of these populations, this episode is packed with lots of great information you can apply immediately to your situation.